Kathy and Judy, with their drastically different backgrounds, share the common experience of a life-altering addiction. The Fix: Michael’s Place saved my life. I can’t stop thinking about people caught in their addiction who won’t have the same opportunity. The Fix: In telling stories of addiction, the media should stop spreading images of stigma. 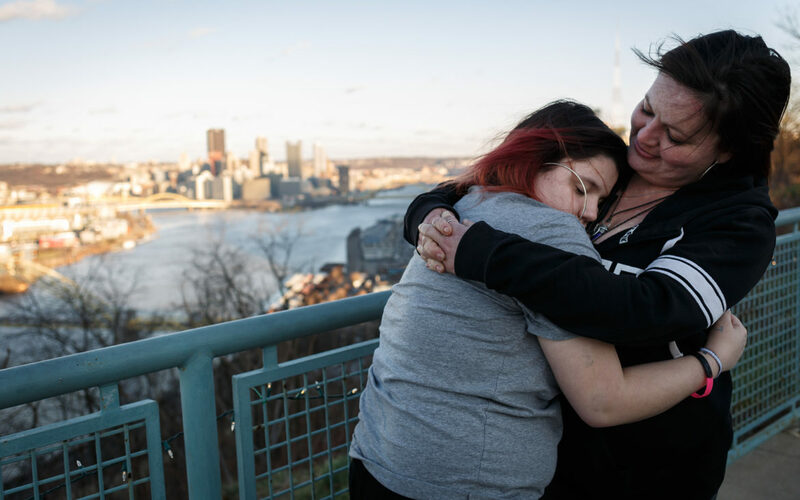 The Fix: The American system of recovery doesn’t always work. My journey is proof. Now is the time we must confront our approach to treatment and recovery. PublicSource has used available data for Allegheny County and the state to communicate visually how this epidemic has affected our region.